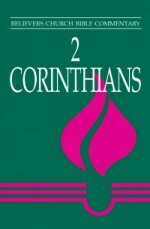 The nineteenth volume in the Believers Church Bible Commentary series is unique for its detailed uncovering of evidence for two editions of Proverbs, a first in the time of Solomon and a second in support of King Hezekiah’s historic religious reforms. 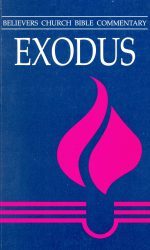 In this light heretofore puzzling features of the book’s design, purpose and message are clarified and the book’s relevance for its time and ours is greatly enhanced. The commentary includes essays, bibliographies, charts, a map, and an index of ancient sources. 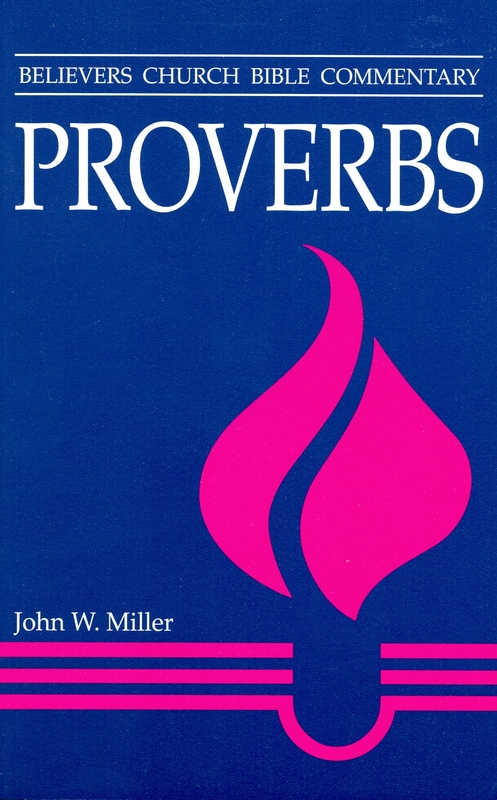 Be the first to review “Proverbs” Click here to cancel reply.